Young children are at the very beginning of learning decision-making skills. Our society assumes that children become “adults” and can make good decisions at age 18, but science shows that our brains haven’t fully matured until at least 25 years old. It’s no wonder that it is difficult for little children to see different sides of a situation and decide what is right or wrong. Their brains are just still young and growing. When children can imagine multiple perspectives they start realizing how their actions affect themselves and others. They see how there are many ways to solve one problem. They see that there is not always one right way or one wrong way. 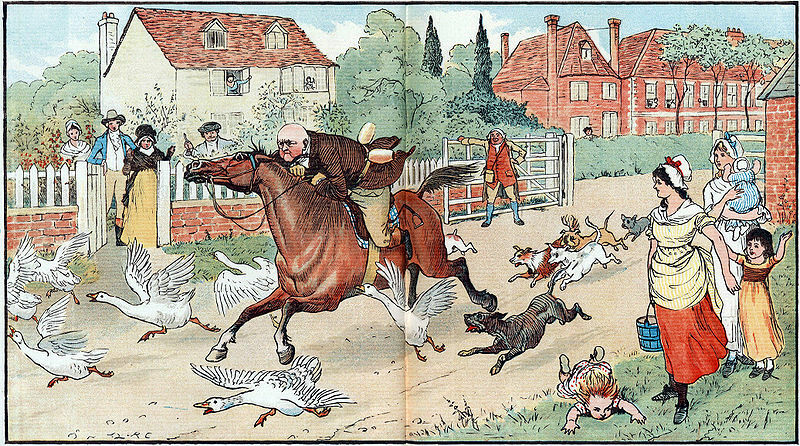 Many children’s books are based on the main character making big assumptions about how someone is going to act or what is going to happen. This can make a very funny story and give you the chance to talk about how we all see things little bit differently, which is what we all need to respect in each other. 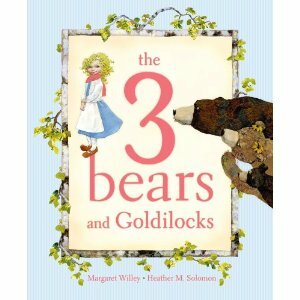 “The 3 Bears and Goldilocks” by Margaret Willey and Heather M. Solomon. Oh Goldilocks! She finds the bear’s house messy, so cleans it. She finds the porridge full of beetles and she picks them out. She finally falls asleep on Baby Bear’s bed and then meets the whole bear family. Needless to say, she runs all the way home, very fast! Goldilocks can’t believe how the bear family lives, and the bears wonder why Goldilocks want to change the way they like things! “Dandelion” by Don Freeman, author and illustrator of “Corduroy.” A lion is invited to a fancy party and decides to totally change his appearance by getting a haircut and new clothes. He doesn’t have a good time at the party though because none of his friends recognize him! This book, published in 1977, brings up a social dilemma we still face today. Should I change myself to be what other people want me to be? Or maybe true friends accept us just the way we are. “Minerva Louise at School” by Janet Morgan Stoeke. Minerva Louise is a hen who bases all of her adventures on what she knows from living on a farm. On this excursion she goes to an elementary school and thinks the building is a big fancy barn. Cubbies are nesting boxes, pencils are hay, and rooms are stalls for animals. She innocently explores and likes this new place! This book is one in a series that is now out of print, but you can find used copies online or check out a Minerva Louise book at the library. “Hooray for You! a Celebration of You-ness’” by Marianne Richmond. The colorful, bright, textured paintings of children celebrate individuality. The text is a rhyming message that each of us is unique with our own smile, hair, skin color, and way that we think. It’s okay to be different. There are at least 20 million households in the United States in which there are 2 or more children. That means there are a lot of brothers and sisters out there! Having a new baby in the house when you already have a young child makes life exponentially busier and noisier. Do as much as you can ahead of time to prepare your older child for the new family dynamics by talking about what will change. Where will the baby sleep? What will the baby do (or not do)? What will the baby eat? Reading books about a baby brother or sister will help your child imagine what could be different and how to get along with a new little person in the house. “My Baby and Me” by Lyn Reiser and Penny Gentieu. This is a photo book with simple text comparing baby to the older brother or sister and showing how the older sibling can help the baby learn and grow. “A Teeny, Tiny Baby” by Amy Schwartz. The baby in this book is the only child in the family, but the author/illustrator does a good job describing all of the many things that change when a baby comes home. A baby knows how to get attention (by crying! ), is carried around in many different ways, and is hungry–a lot. Humorous illustrations add fun to the text. 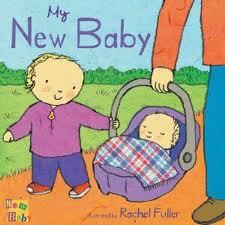 “My New Baby” by Rachel Fuller. In a sturdy board book format, this book is best for children under 2. The illustrations show how a baby fits into every day life and the words are just a few per page. 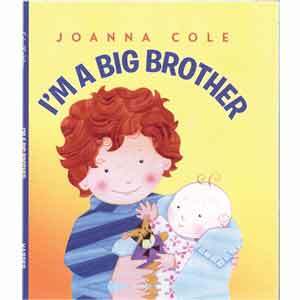 “I’m a Big Sister” or “I’m a Big Brother” by Joanna Cole. You’ll want to read this book even after the baby comes home so your older child is reassured that it is normal for a baby to not play, and to cry, and to want to be fed all the time. The main message of the book is that mom and dad have enough love for everyone in the family. The ability to think “outside the box” helps children with their self-esteem and motivation for learning. 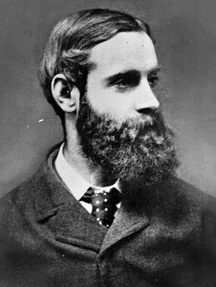 Thinking creatively happens when we take what we know as facts and connect them together or break them apart to make new ideas. Sometimes those new ideas seem crazy and far-fetched, but that’s how our best inventions are born! You can foster creativity in your pre-school aged child by allowing time to explore, experiment, and play. You can also encourage big thinking by playing the “what if” game. What if our cat could talk? What would she say to us, or say the dog next door? What if the sky was red instead of blue? What color would plants be then? Support your child in thinking of new ways to solve problems and get more ideas from reading children’s books together. So many books are curious, funny, and can spark creative thinking! “When Giants Come to Play” by Andrea Beaty, ill by Kevin Hawkes, fanciful illustrations tell the story that the words don’t, and will start your child thinking. What happens when a giant picks peaches or plays jump rope? “Little Panda” by Renata Liwska. Grandfather Panda tells a story about a flying tiger. What? Tigers don’t fly! But listen to the story to find out how tigers can indeed fly! 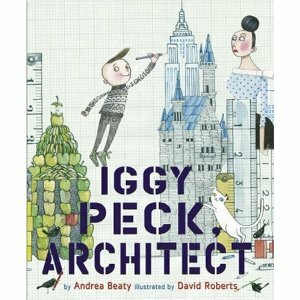 “Iggy Peck Architect,” by Andrea Beaty, illustrated by David Roberts. Iggy Peck has built buildings and structures since he was 2 years old. Now in the second grade, his teacher demands he stop designing and pay more attention in class. His skills come in handy though, when the class is on a field trip and Iggy needs to build a way home to rescue everyone. The story will inspire young dreamers. Rhyming text. “The Napping House” by Audrey Wood, illustrated by Don Wood. A cumulative story with a repetitive refrain that has the makings of a tall tale. What’s going to happen next? Your young child will enjoy the suspense of imagining the next animal to join the napping. “Read-Aloud Rhymes for the Very Young” by Jack Prelutsky, illustrated by Marc Brown. 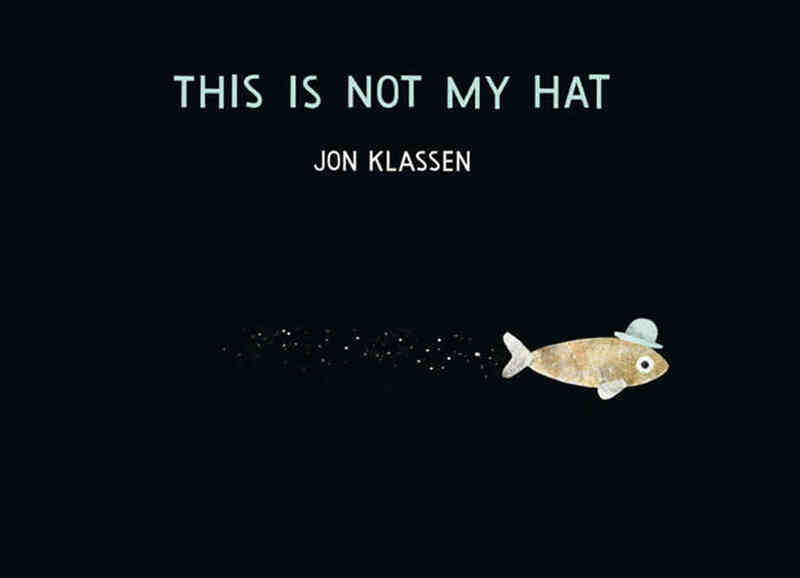 Poetry used words in new ways and opens up and engages your young child’s mind. Unexpected word combinations are funny and entertaining.